The Chance Fund was launched in 2003 when Janet and Edward Davenport recognized the need for all students to have the chance to participate in after school activities regardless of their ability to cover the cost. It is widely known that participating in after school activities increases students’ connectedness and success in school. Fortunately, donors make this a reality for Anoka-Hennepin students every year. 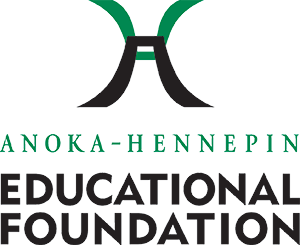 Annual grants of $2,000 are given to each of Anoka-Hennepin’s five high schools for a total of $10,000 in annual support through the Chance Fund. The activities director at each school works with the coaches and staff to allocate the funds to students in need in their schools. 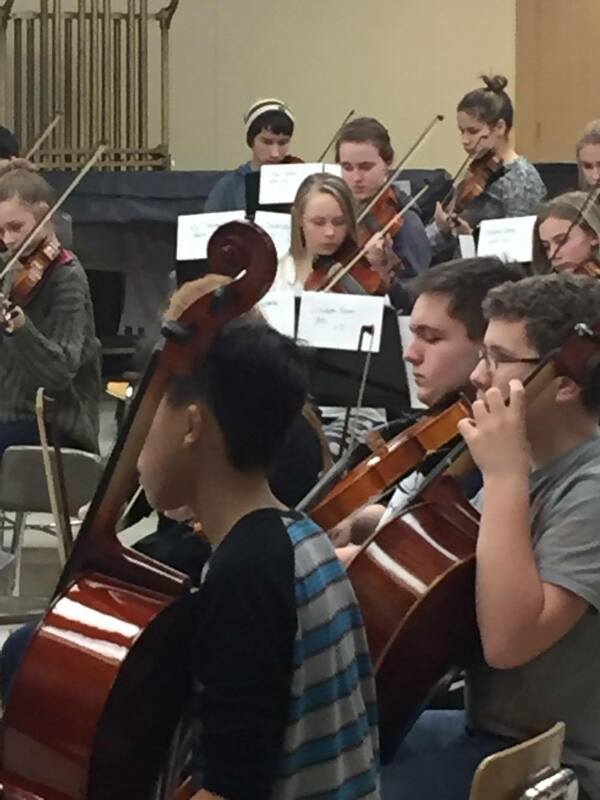 The Chance Fund has supported students at every grade level and in every activity including sports (both traditional and adapted athletics), music, speech and theater. Students in need have expressed family financial hardships including unemployed parents, family illnesses, and experiences of homelessness. For these families and their students, the Chance Fund and its donors are true heroes providing an opportunity that otherwise would not exist. Since the inception of the Chance Fund, an estimated 500 students have benefited from generous and thoughtful donors who have provided a total of more than $100,000 in financial support. Each year the foundation continues to engage donors in support of the Chance Fund in order to continue this strong legacy of student participation and engagement. Jada has been involved in several adapted sports and last year her father contacted us and inquired as to whether we could help with the fees for hockey. He had just been laid off and with the Holidays approaching he would not be able to let her play this season. He knew how disappointed Jada would be if she wasn’t able to play. Her dad reached out for financial assistance from the Chance Fund. Because of generous donors, Jada was able to play. Both she and her Dad are so appreciative (shared by a high school counselor)! Josh was new to our high school and was struggling with acceptance among his peers. His family didn’t qualify for Free or Reduced Price Lunch (and therefore free or reduced participation fees) but they also couldn’t afford the fees for Josh to participate in swimming. The Chance Fund was there for Josh though and as a result he really enjoyed swimming. Josh has now connected with a group of friends and is doing very well (shared by a high school administrator). Julie was a two sport athlete who needed sports to keep her in school. When Julie was a freshman she ran with a tough crowd. But because of the Chance Fund and by being in track and theater, she matured and grew. Julie started to run with a different crowd and blossomed. Last night, I watched Julie graduate. I was so proud of her. Honestly, I wasn’t sure she was going to make it. Julie’s family couldn’t afford the activities fees but the Chance Fund provided money for her and it proved to be a life changer (shared by a high school administrator).